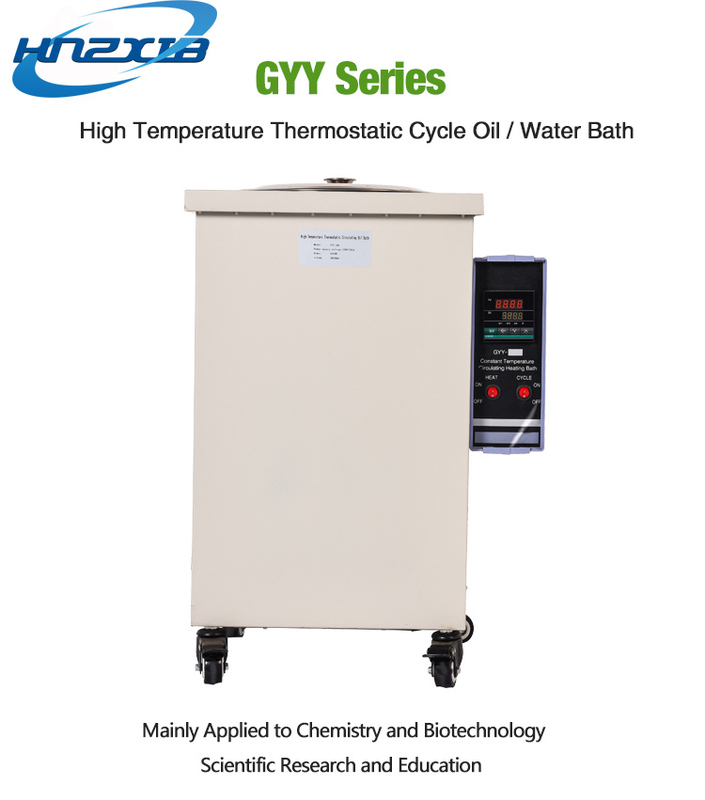 GYY series Digital Display Thermostatic Water Bath is widely used for drying, concentration, distillation, dipping in chemical reagents, dipping medicines and biological products. 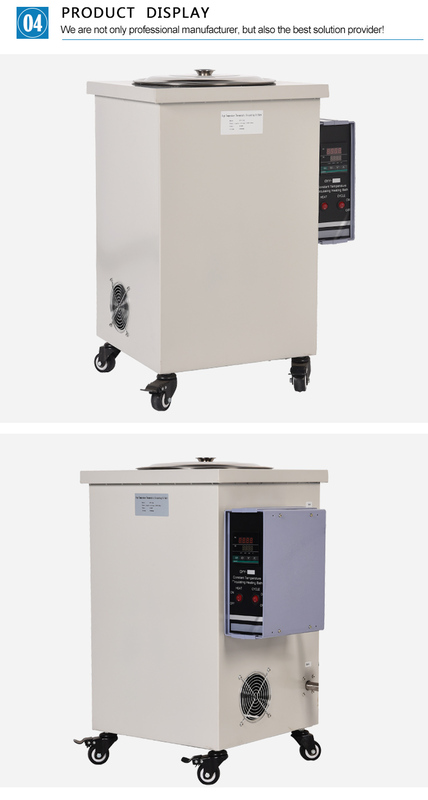 It can also be used to water bath temperature heating and temperature test, is necessary device for biology, genetics, viruses, aquatic products, environmental protection, medicine, health, biochemical laboratory, analysis room, education scientific research. 1. 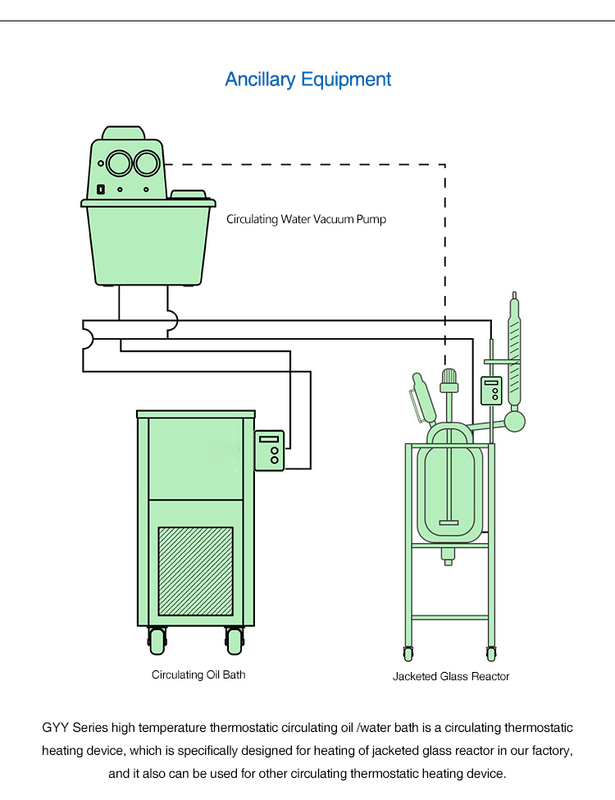 This product adopts imported stainless steel plate materials for the tank. Choose high quality plate electrostatic spraying plastics for shell. 2. 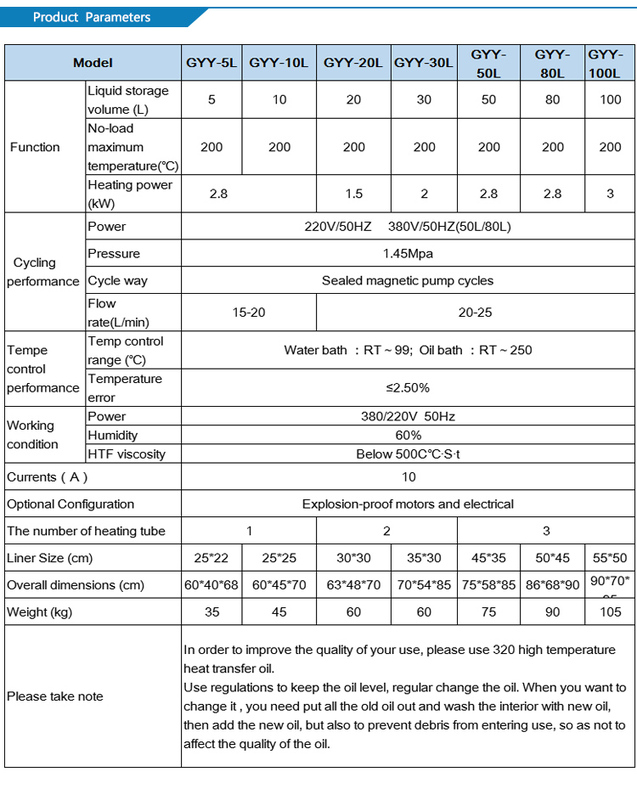 Electric heating tube will be immersed in the oil, quick heating, high thermal efficiency, power saving, and electronic constant temperature. 3, There are insulating the cotton between shell and liner, excellent heat preservation effect. Available for all kinds of the same high temperature bath pot. 4.High temperature circulating pump adopts full stainless steel magnetic pump, has a stable performance, reliable quality, no leakage, etc. 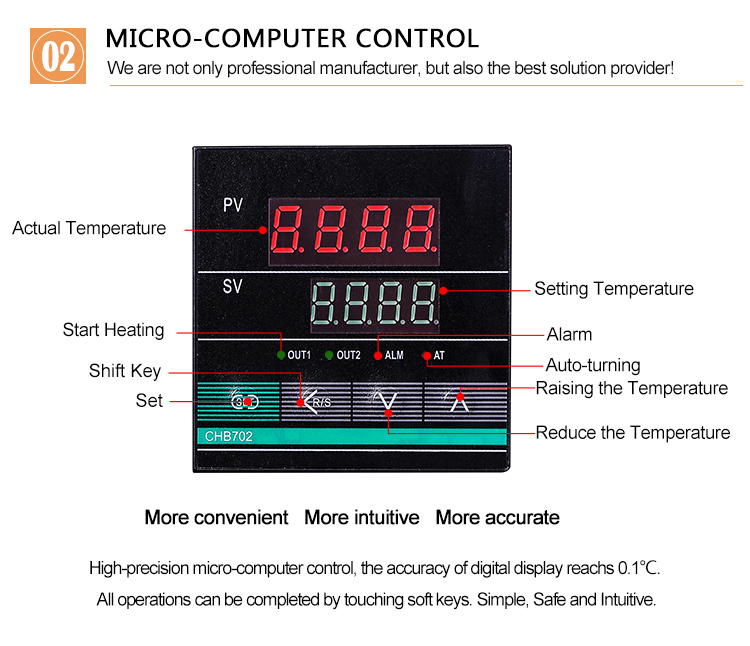 5.Digital display temperature control, simple operation, eye-catching. 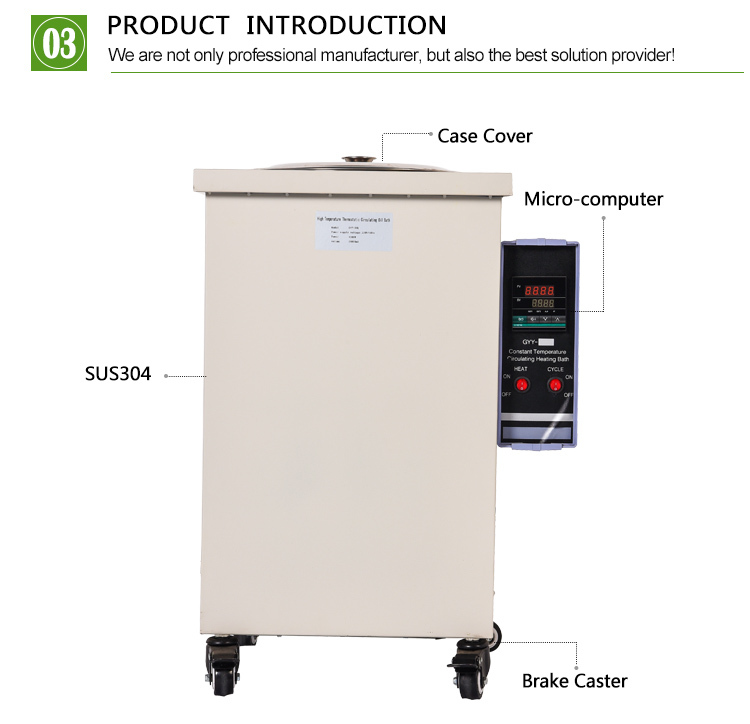 6.The PID control, there have advantage temperature control accuracy and small temperature stamping. 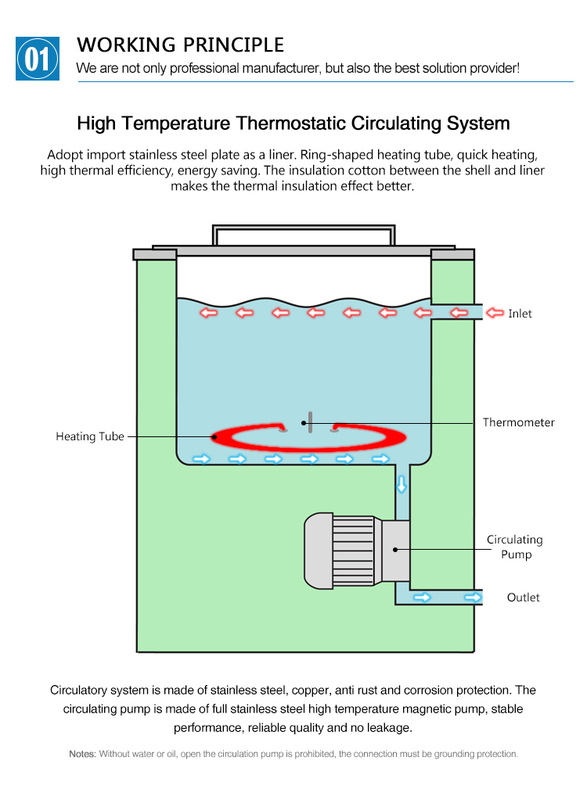 7.The circulatory system is made by stainless steel, copper; anti-rust, anti-corrosion, etc. 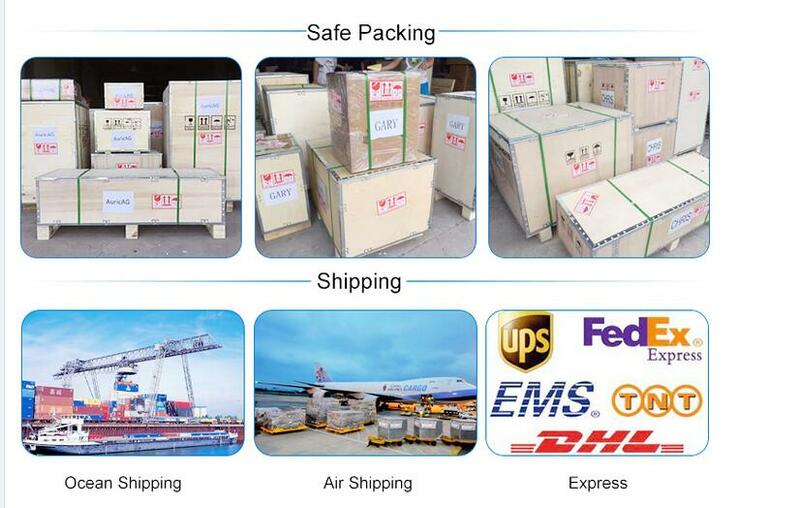 8.The solid state relay control circuit, contact-less，halogen-light，increase longevity. 9.Vertical structure, with trundle, mobile convenience.